This new member shocked all the TCO17 Regional Event Yogyakarta attendees once his name was announced as the 2nd place winner of the golden ticket to the TCO17 Finals —bypassing the long and exhausting TCO qualification period. Who is he and how did he beat cendhika this year? Congratulations for your winning the golden ticket to Buffalo in August. How did you feel when you were announced as the 2nd place winner of the onsite TCO Design Challenge? I can’t believe I won. It was beyond my expectation as I just hoped I was lucky enough to stay in the Top 10. 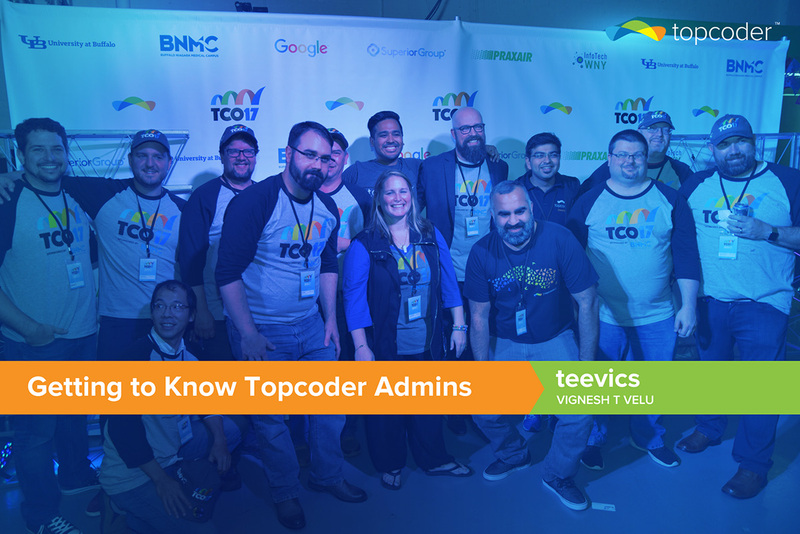 How do you know about Topcoder? Tell us the story that brings you to the TCO17 Regional Event in Yogyakarta. The first time I heard about Topcoder was from my friends who are also designers at the end of 2015. I had made an account at that time. In 2016, my friends told me that Yogyakarta will host a Topcoder event. It was college break that time and I returned to my hometown so I missed the 2016 event. Once I heard about the event this year, I made sure that I will not miss TCO17 Regional Event which then became a turning point in my life. Once you heard about Topcoder from your friends, what made you register at that time? 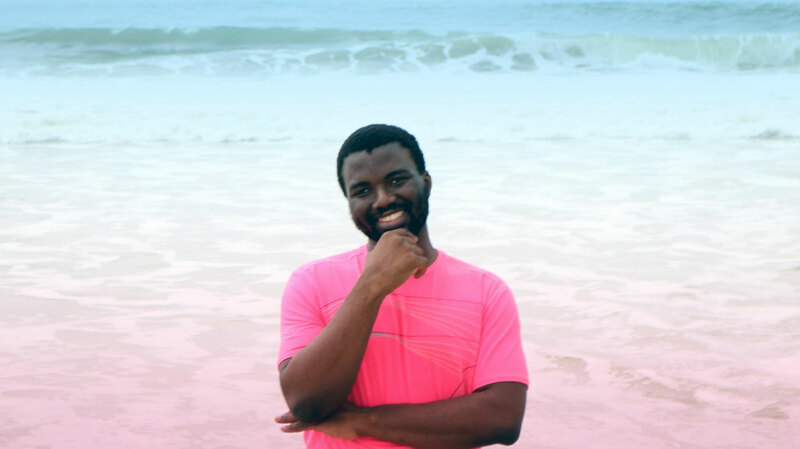 Once I heard about Topcoder in 2015, I signed up there. I was just trying to compete in one challenge because of my friends told me to do so. Sadly, I had another activity that took my attention and I missed the deadline. Because I never sign in, I completely forgot about my account and password. At TCO17, I created a new account and hope I will not forget about it! Just kidding! 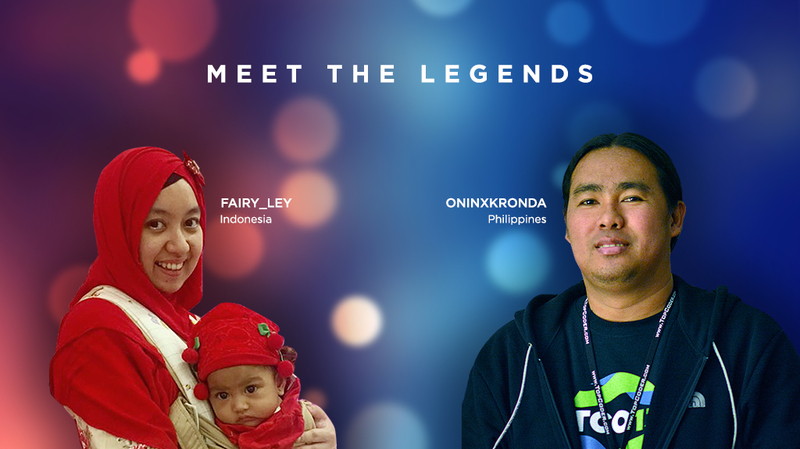 One thing that makes me create an account back then was the big prize that Topcoder offered to the winners. Also, the checkpoint prize is another thing that attracted me. Honestly, Topcoder has more challenging problems compared to what I did before. Have you ever tried to compete in one of Topcoder’s challenge? Not yet! Haha! I haven’t try it since I have other work to do. Not yet. I hope I will next year as I am doing my final project this year. Have you ever had a formal design education? And what makes you interested in design? All the design education that I got is self-taught or my friends. I read many articles and e-books about design theories and trends, sometimes I sign up for an online courses or watching design tutorials at YouTube. Watching or seeing another design from online portfolios like dribbble and then redo their design helps me to sharpen my skills. Please tell me about your job. I am a freelance designer and illustrator. Every day, my work involves web projects or mobile apps. Sometimes, I do an illustration, icon, or logo project. All my projects come from clients who saw my portfolio on dribbble. 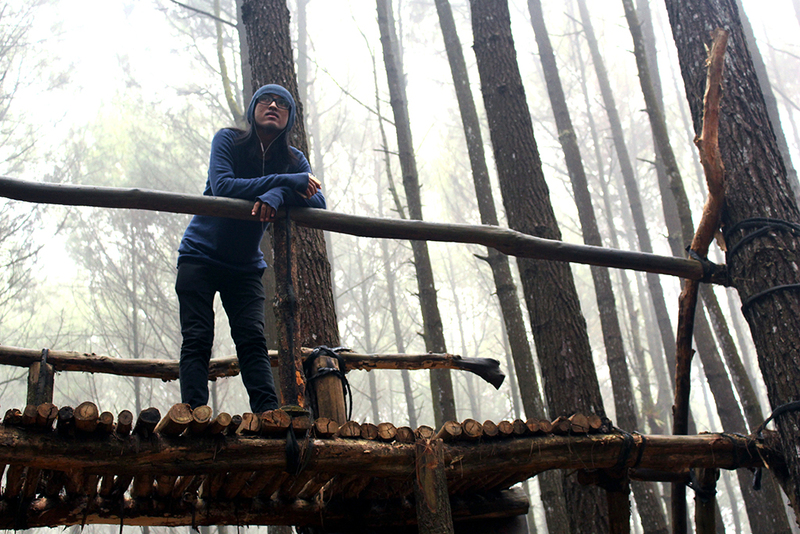 I’m also a member of a design studio in Yogyakarta. UI Design is my responsibility. 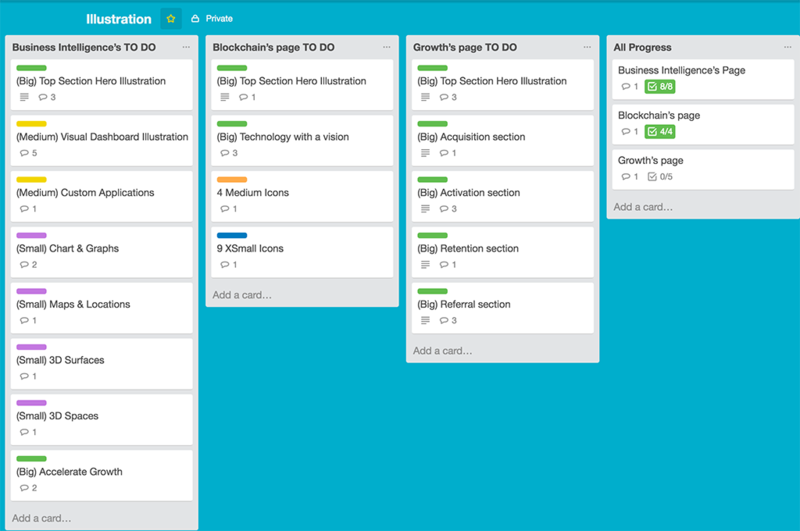 Occasionally, I can do 1-3 projects from my team. Compared to what are you doing now, how would you describe Topcoder? Are you intrigued to compete? I think all designers should try and compete at Topcoder. 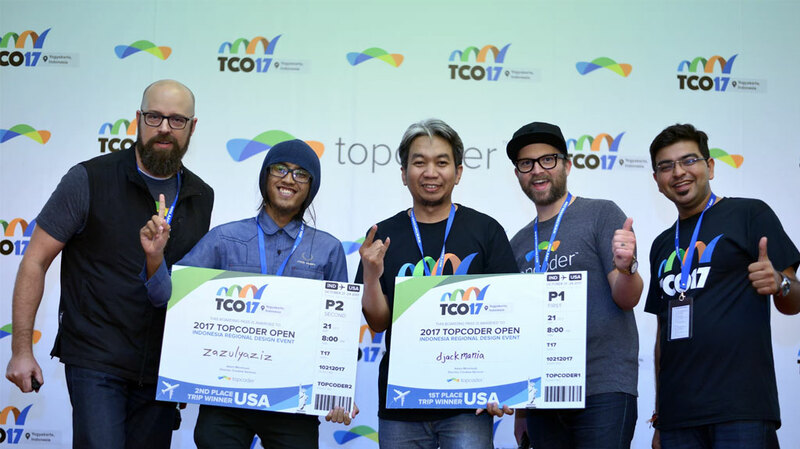 Besides the big prizes offered, Topcoder will sharpen your skills and prepare you to work efficiently and effectively to solve problems. Also the competition between members is far better compared to other crowdsourcing sites. I want to compete on Topcoder for the prizes, also to sharpen my skills and experience. Aside from design, do you have any hobby or unique ability you want to share? Long ago, I liked to draw and paint. Now it’s changed to watching films or anime. I also like to solve Rubik’s cube in my spare time. My fastest record is 16 seconds in solving 3x3x3, my average record 24 seconds, when blindfolded I able to solve that before 1 minute passed. How do you feel about the trip to Buffalo this October? Did you prepare yourself for the onsite competition? I’m excited and glad that I got a chance competing onsite at TCO17. I don’t have any preparations for the competition, except getting my Passport and VISA done. Just a daily practice to sharpen my skill and mind. Do you have any strategy or habit when designing? What tools do you use? Mind revealing your favorite app while working? I always make a daily to-do list so I know what I should do that day and don’t miss anything. I usually listen to my instrumental audio while working to keep me focused and calm. Snacking is another strategy I have. Hehe! I use sketchbook, pen, pencil, and ruler to brainstorm my ideas and then move to my MacBook Pro and magic mouse to convert that idea. The iPhone comes in handy to view the results and notify me about my to-do list. I have plenty of apps that I love to share. 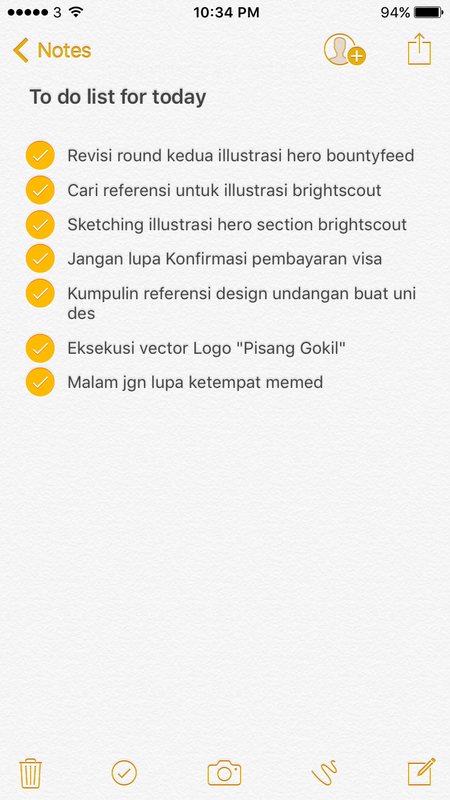 Sketch App is my main weapon, Adobe Illustrator when I need to create a complex illustration, Notes from MacOS to jolt down my to-do list, Zeplin to deliver my design, Invision for prototyping, Trello to track my work progress, last but not least any browser so I can do my research and get inspired. Do you have any tips and tricks for a rookie designer? To be more productive, avoid sleeping late, force yourself to sleep at 11 PM max, so you can wake up early, feel energetic, and you can efficiently start your work during the day. Get yourself updated with newest design trends by reading articles, books or ebooks and train yourself every day. Make friends with designers as you’ll able to share your thoughts and ideas while be dashed with their knowledge. In next five years, do you have dreams you want to accomplish? Get married and have cute kids. I want to run my own design and photo studio. Now I am expanding my skills in photography. I also want to get involved in government project to help them solve problems. Can you share any portfolio out there?